Yes, the holiday season is upon us and across the country, REALTORS® are desperately racking their brains for clever ways to tap into the holiday spirit with their marketing content efforts. Rewriting holiday song lyrics to include real estate references is tricky. The ideas below aren’t. 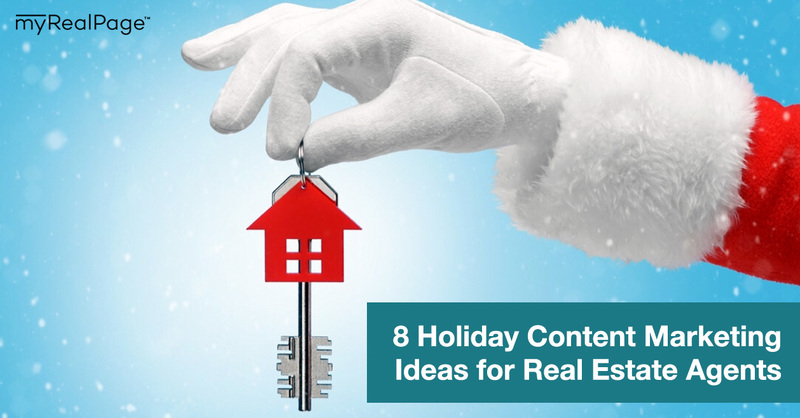 Our gift to you for this holiday season: eight easy-to-execute holiday content marketing ideas for real estate agents. These topics can be turned into blog posts (to share in your newsletter or on Facebook, Twitter and Instagram), Pinterest boards, and videos, all to help you cover all of your holiday marketing bases. As homeowners start to think about wrapping outdoor trees in lights and hanging a wreath on their front door, hit ‘em up with some tips on how to get their best-ever outdoor holiday look. Give decor advice, offer shoutouts to local vendors where possible (such as a shop that handmakes stunning outdoor arrangements, or a handyman service that offers twinkly light installation) and mention the importance of curb appeal when listing your home for sale. Move indoors and outline the year’s biggest trends in indoor holiday decor. This could include ideas for tree decorations, dinner table settings, seasonal toss pillows and blankets, holiday mantles and stockings. Not sure where to look for inspiration? Try decor magazines; they’re typically full of this kind of content around the holiday season. Everyone’s hunting for gift ideas at this time of year. As a real estate agent, you’re perfectly positioned to assemble a few gift guides of your own. Creating content about your city or region is always a good idea. 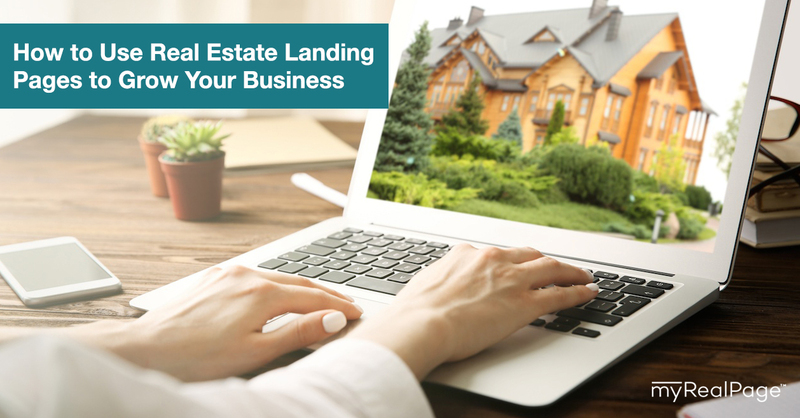 It helps you play up your local expertise, as well as boosts your chances of being found by prospective clients in your area. For the holidays, create a roundup of the local festivals, parades, ice-skating, Santa Claus photo ops, concerts, plays, restaurants, and stores that people in your area should visit for holiday fun and cheer. Make sure to add a link to each listing, and tag local businesses and venues in your social media posts. You’ll likely also get a retweet or share, and more web traffic if you do. 5. Photo Contest: Best Holiday Decor Wins a [Prize]! The holidays are about goodwill and giving. So get into the spirit by hosting a contest! 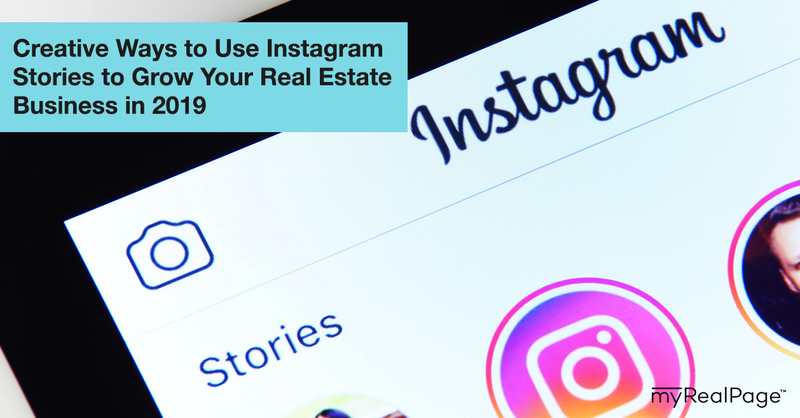 To keep it real estate-relevant, make it a home photo contest where the best photo submitted gets your prize. 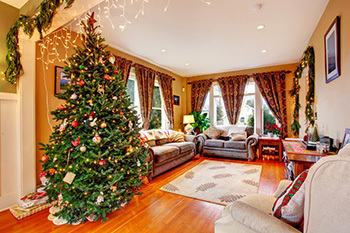 You can ask people to email you photos of their decorated living rooms, trees, porches, or gingerbread houses. Have a sizable following on Instagram? Make it an Instagram contest, where participants have to post the photo with a specific hashtag in order to enter. A desirable prize is your key to making people want to participate, so don’t skimp out (no coffee mugs with your real estate business logo, please and thanks…). A sizeable gift card ($75+) to a local restaurant or business is always a good idea, as are ski club passes, or tickets to a play or sporting event. Tap into your real estate expertise and assemble a year-in-review of the local real estate market. Look at the number of sales, average prices, performance of housing types and changes from the year prior. 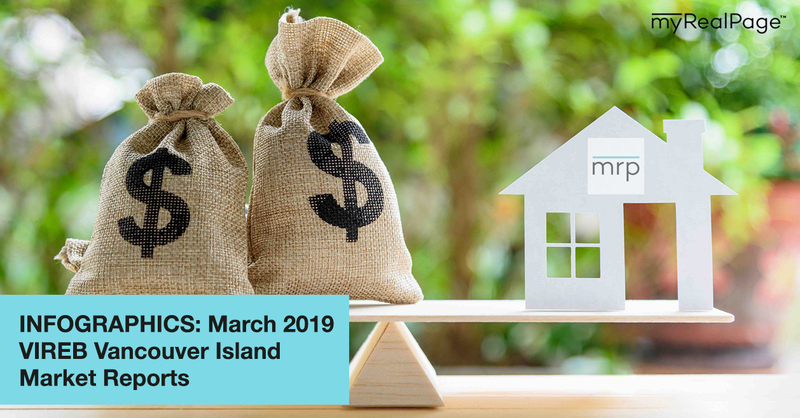 You can also include information about any new policies that came into effect, as well as new local real estate developments and local real estate news highlights. A fun take on the New Year’s resolutions listicles that are so popular in mid- to late December, this list outlines the things that homeowners should do in 2019 to protect and improve their home. 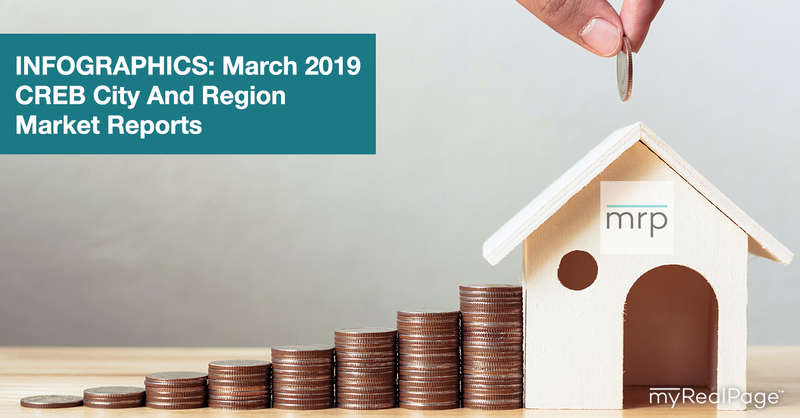 Put on your real estate expert hat and make some (research-backed) predictions for your local real estate market in 2019. 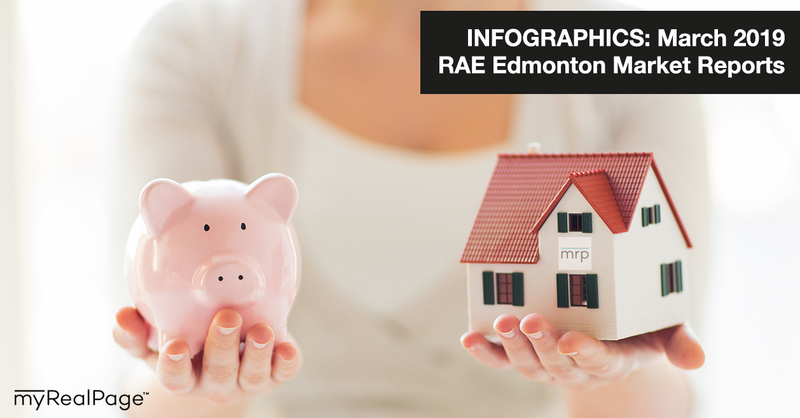 Your report can include predictions for average prices and sales, as well as who will be driving the market (millennial buyers? new retirees?) and trends in building and design. What holiday marketing plans are you thinking of trying this year?